I love winters, the chill in the air, thick scarves, woolly hats, knitted socks, hot chocolate and cream, warm apple juice, Christmas, jolly music, vibrant decorations, and cosy time with loved ones, oh! I just love everything about winters. But, the gloom that accompanies this season is a bit overwhelming too, especially when the festivities are over. 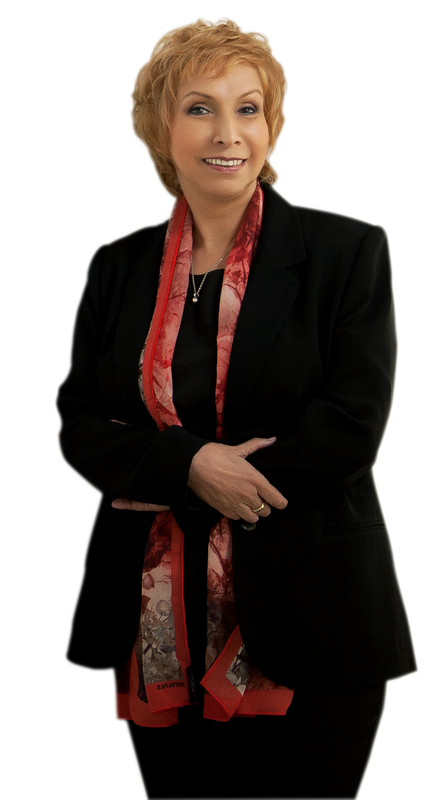 It gets dull without any sun as your biological clock is disrupted due to shorter days. There are times when I just want to cocoon in my bed with hot cup of coffee away from the crowd and I just do not feel like getting out of my bed, but when I do, my mood just resembles a landscape- cold and melancholic. The winter doldrums or the winter blues, as I may call it is something everyone goes through. The sadness, depression and loss of energy may make you feel low but just be gentle with yourself and remember my magical essential oil blends will help you a great deal this time around too. I swear by citrus oils such as orange and lemon as they lift my mood and cheer me up. Also, jasmine and ylang just put me in the right mood. Whenever, I feel flat and bland, I just run a bath with a few (3-4) drops of jasmine in a bucket of water and pour it all over me. One fine evening, I came back home all fagged out, I was feeling not so great, the winter blues had hit me hard and I had to go out for a party that evening. I had to combat my blues, so I went straight to my bathroom and saw a tube of coffee bean scrub. I put it in a bowl, add a teaspoon of coffee powder in it, mixed it, scrubbed my body with it and took a shower afterwards. Believe you me, it was the most exhilarating experience of my life and I felt as if I was having a hot cup of coffee. When I came out of shower, I was all energized, ready to take on the evening and had a gala time at the party. Here are some blends I am dolling out for all you lovely people to help you do away with low spirits during this time around. 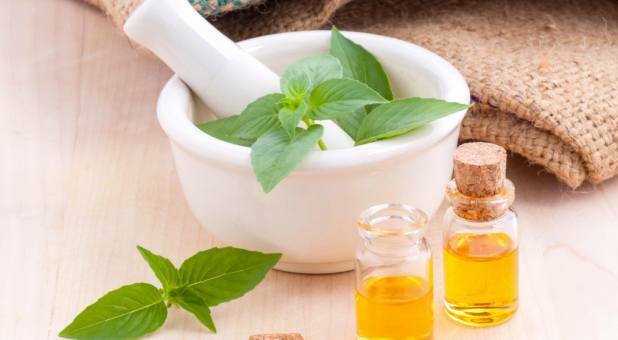 Use this concoction as body massage, in your diffuser or in your bath water. 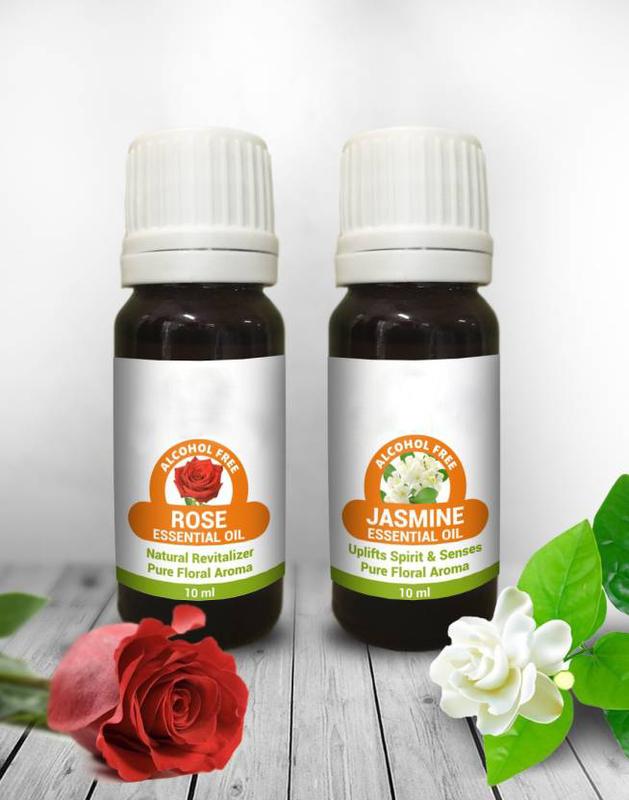 Use jasmine and rose essential on a daily basis. Put 1-2 drops of Neroli oil on a cotton bud or tissue paper and place it anywhere near you. You can also use it in a diffuser, just put 4-6 drops in it to help you remove mental block and improve concentration. 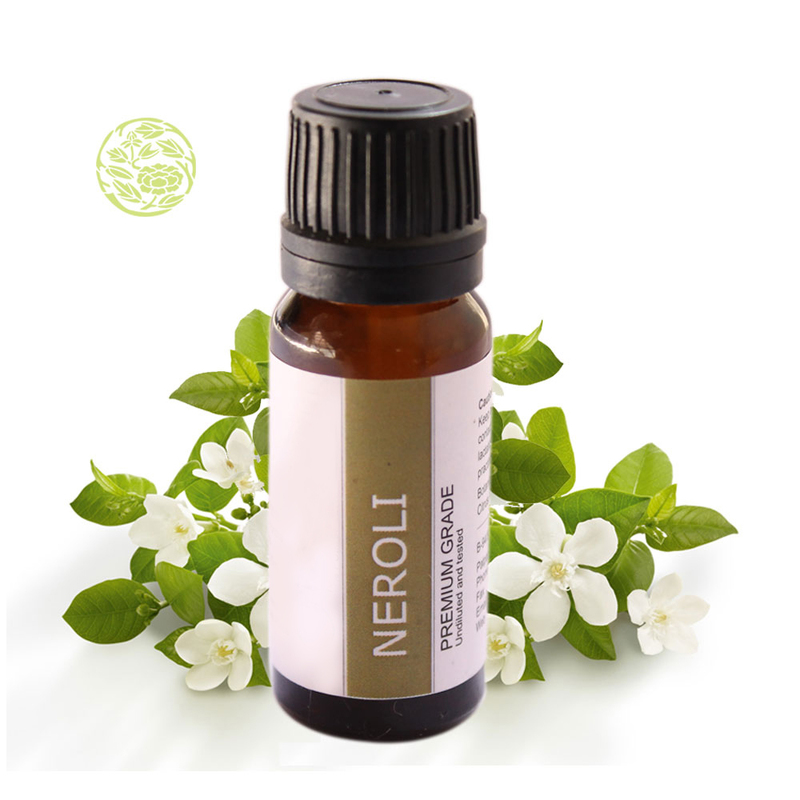 Use Neroli oil to help calm anger situations. 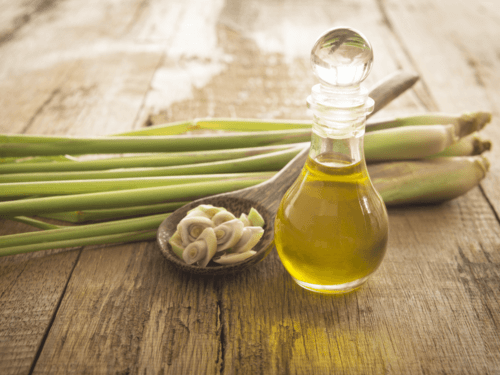 Use ylang ylang and lemon grass oil to pep you up. Take a bowl of water and put less than a drop of basil in it. Alternatively, you can also put one tenth of a drop of this oil behind your ear and feel the fragrance giving you a relaxing effect. 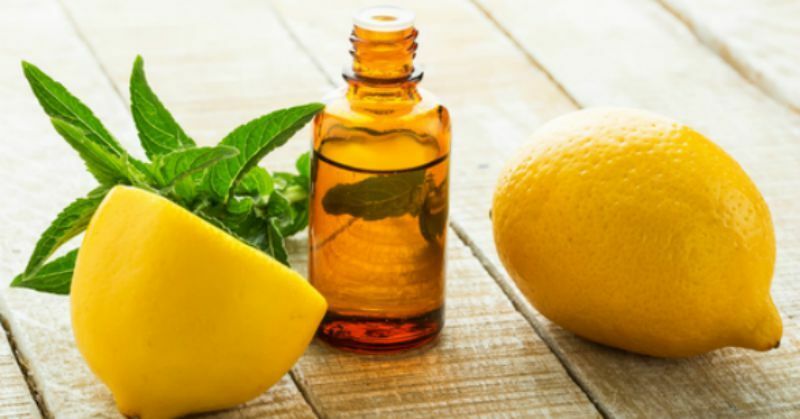 Put a few drops of lemon and eucalyptus essential oil in a diffuser and keep the seasonal cold and flu at bay. Help bring back the la vie en rose with these blends and revive your zest this winter.